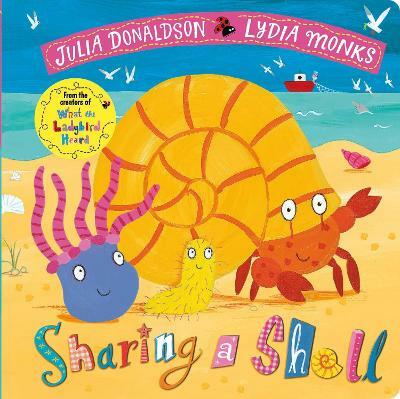 A fantastic bathtime adventure from the stellar picture-book partnership of Julia Donaldson and David Roberts, with an exciting ready of the story by Justin Fletcher. When everyone has left the house in the morning, the bath toys spring into action and head off on exciting adventures in their magical flying bath! From giving a muddy piglet a shower to putting out a fire for a frightened baboon, they have water at the ready for any emergency - but they're always home for the children's bathtime at the end of the day. With simple rhyming speech-bubble text from bestselling author Julia Donaldson, The Flying Bath is great to read aloud and perfect for developing reading confidence. This playful and adventurous story is brought to life by the richly detailed, sumptuous artwork of award-winning illustrator David Roberts, completing this irresistible book for young readers. 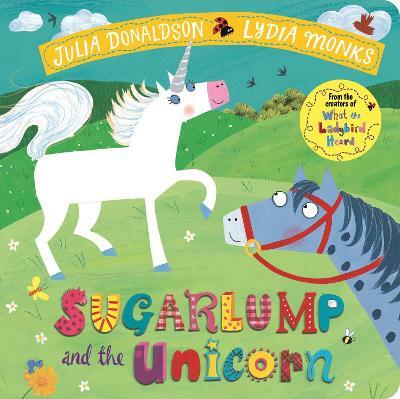 This paperback and CD edition features an audio reading of the story by Justin Fletcher. 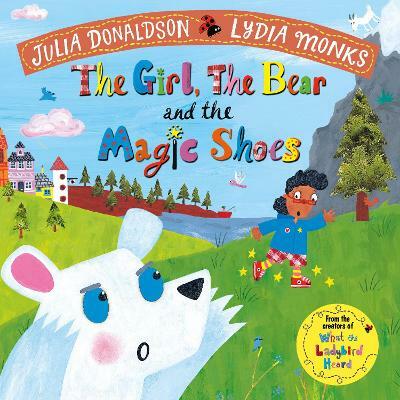 Enjoy the other stories by Julia Donaldson and David Roberts: The Troll, Jack and the Flumflum Tree, Tyrannosaurus Drip and The Cook and the King.